Dubai is one of the top destinations for the tourists in the world, as there are numerous attractions and landmarks in this city that are well-known all across the globe. So if a person intents to visit this city for tourism or shopping, he or she can easily manage to see or pay a visit to all the attractions with the help of a tour operator. Travelogue Tours is exactly this kind of company that offers its clientele various tour deals and hotel booking in Dubai, through which people get to see famous places and attractions. Plus they also get a decent accommodation facility to stay during holidays. 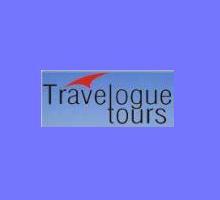 The office of Travelogue Tours is located in Bur Dubai that is easy to locate, and can be reached through car, bus or metro service, as there are numerous local transport stations in its surroundings. This tour operator basically arranges different tours in Dubai and they also offer services to reserve rooms or suits in any hotel. People of Dubai can also get different tour package deals from them which are set up by keeping various classes and masses in mind. Their local tour plans are as desert safari, ski Dubai, cruises and etc. 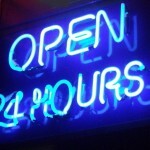 Get in touch with the management of Travelogue Tours to know their exact operational hours. Standard Chartered Bank Building, Bur Dubai - Dubai - United Arab Emirates. 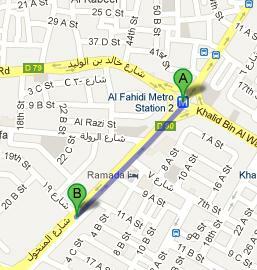 Al Fahidi Metro Station 1 is 8 minutes walk and 700 meters journey from Travelogue Tours office in Bur Dubai. In order to get to this office from Al Fahidi Metro Station 1, patrons need to head in the southwest direction on Al Mankhool Road towards Khalid Bin Al Waleed Road/D 79, then turn left onto Khalid Bin Al Waleed Road/D 79 before making a right turn onto Al Mankhool Road, where destination is located. Rais Center – Dubai bus stop is served by bus number C1 and it is just 210 meters away from the Travelogue Tours office. Bus users can bridge this gap between two sites in roughly 2 minutes, if they head in the southwest course on Al Mankhool Road towards 11 A Street. View map for directions.